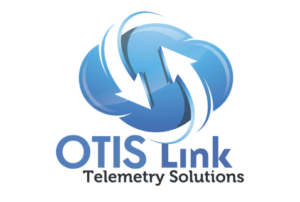 For telemetry solutions, we suggest utilizing innovative products from Otis Link. Otis Link provides industrial equipment monitoring devices and related data services. Otis Link devices send alarms by email and SMS text message along with real-time data viewable on an easy to use website. For more information on industry specifics and products, visit Otis Link’s website: www.otislink.com.